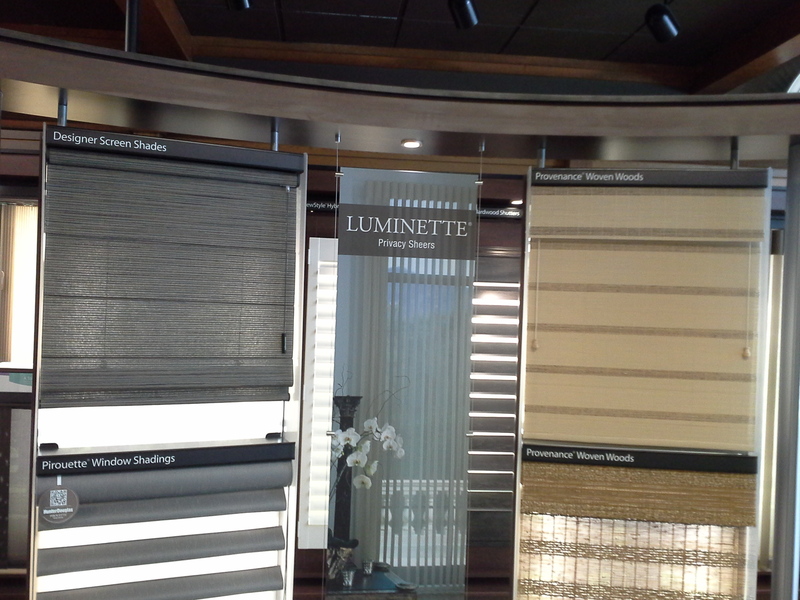 We are a family-owned and operated window treatment store that specializes in helping clients throughout the metro Atlanta area choose the perfect blinds and shutters. 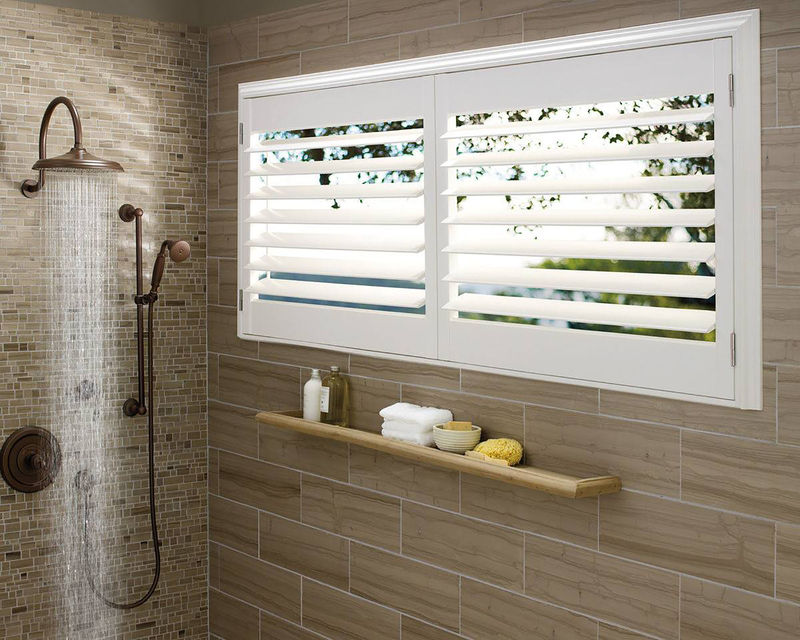 Utilizing our state-of-the-art design center, we feature custom window coverings from our extensive line of Hunter Douglas blinds, shades and shutters. Our experienced design experts are available to help from start to finish, providing professional advice on window coverings, flooring, and everything in between. 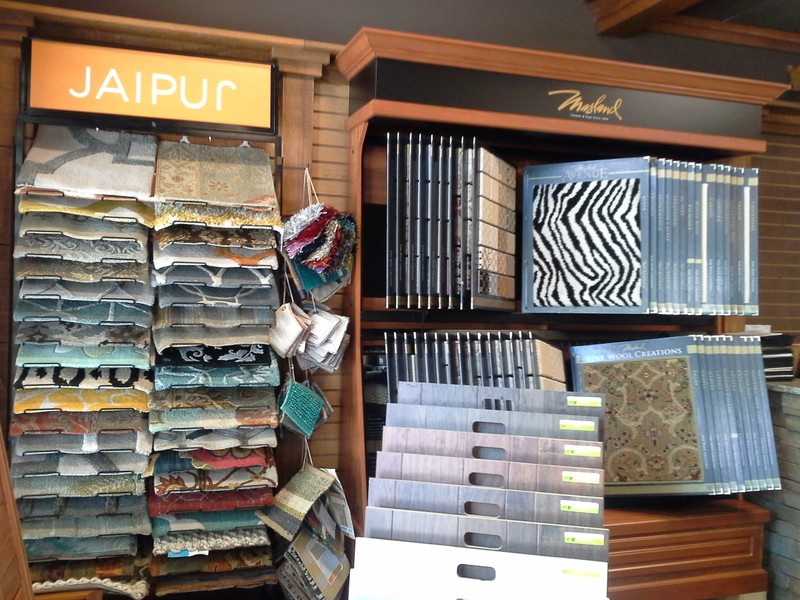 Not only do we offer great window covering options, we also feature a variety of flooring options, such as carpeting, laminate, hardwood, vinyl, and more! 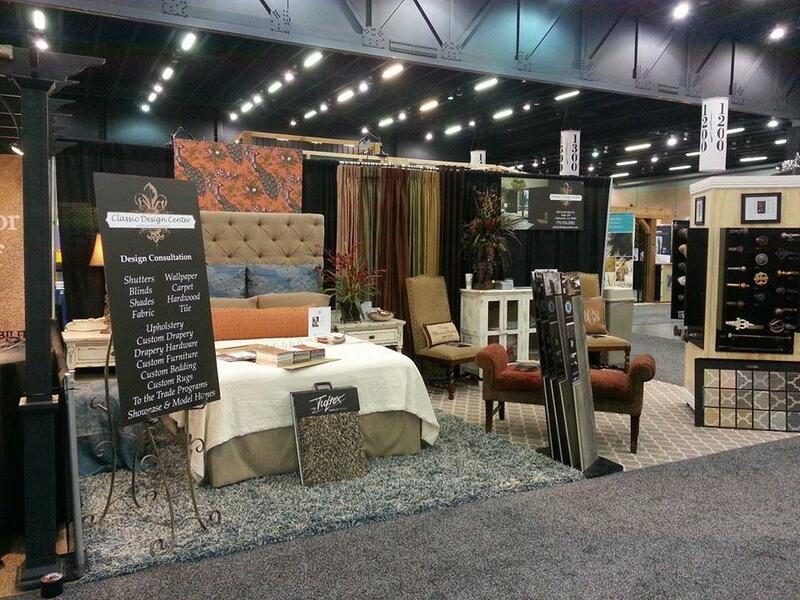 Our design center is great for both residential clientele as well as commercial customers and contractors. 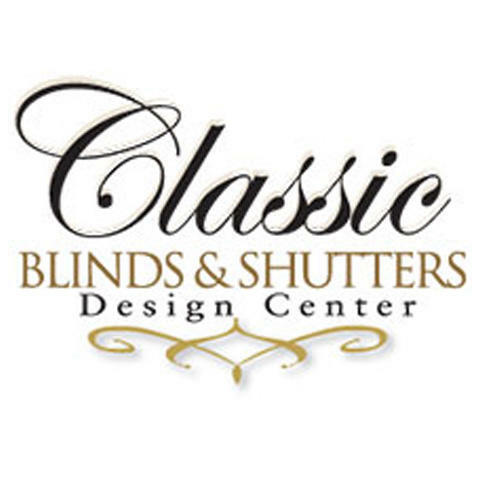 With Classic Blinds & Shutters Design Center, the options are endless! Stop by or call today for a free estimate for your next decorating project! 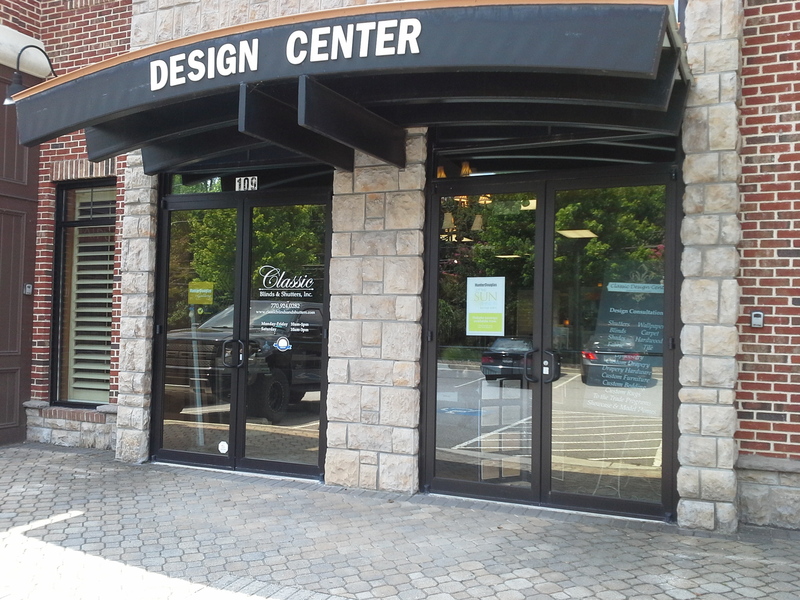 Currently there are no reviews for ' Classic Blinds & Shutters Design Center '.